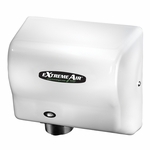 American Dryer ExtremeAir EXT7-SS High-Speed – ECO – No Heat Hand Dryer. 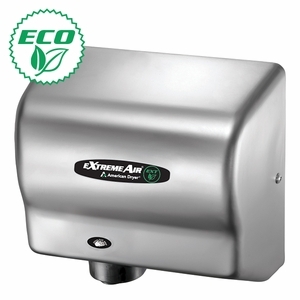 The EXT series is the most energy efficient, environmentally-friendly hand dryer ever. Stainless Steel #4 Brushed Finish Cover.